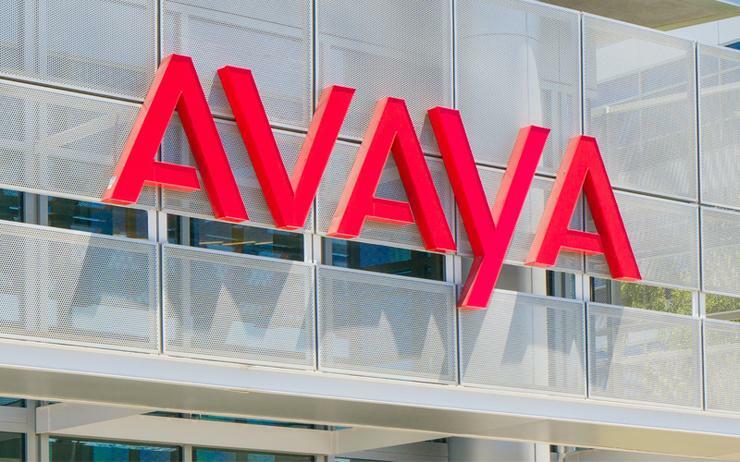 Avaya has revealed a further integration with Google Cloud Contact Centre artificial intelligence (AI) to provide better contact centre experiences for customers. Through embedding Google’s machine learning with Avaya conversation services, it will enable easy integration of AI capabilities and provide a consistent and intelligent experience for Avaya IX Contact Centre customers. The two companies are innovating in a number of areas including virtual agents, which are ‘human-like’ automated bots that provide a seamless interaction with customers, the vendors are doing this through integrating Google Cloud APIs with key elements of Avaya’s contact centre infrastructure. The Avaya platform can capture the intent, actions and disposition of each interaction in real-time, and then use AI to help determine the best action in the future. With Agent Assist, it offers up a contextually relevant knowledge base to agents on real-time conversation analysis across both voice and text. Another area the two vendors are also working towards is Conversation Topic Modelling, which uses an unsupervised learning tool that focuses on certain customer topics and abstracting relevant topic information. Google Topic Modelling combined with Avaya AI enables agents to leverage real-time visibility of topics with each conversation. “We continue to expand our AI-enabled solutions as well as our cloud offerings for customers ranging from small-medium business to the largest global enterprises, and further collaboration with Google is providing additional capabilities to augment the innovation,” Avaya senior vice president of solutions and technology Chris McGugan said. Avaya said the new AI capabilities have led to further development and investment in areas such self-service; agent assistance and productivity; smart matching; smart interactions; empowered agents and simplified operations.